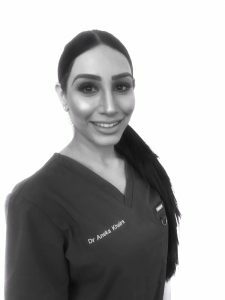 Outside of the dental surgery Aleksandra enjoys spending time with her family including her two children. 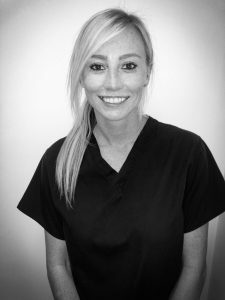 Aleksandra originally qualified as a general Dentist in 1998 but went straight on to obtain her Master’s degree in Orthodontics at the University of Barcelona, Spain in 2001 and since then she has worked as an orthodontist exclusively. 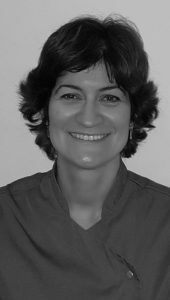 Aleksandra says "My profession is my biggest passion." 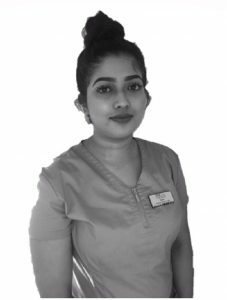 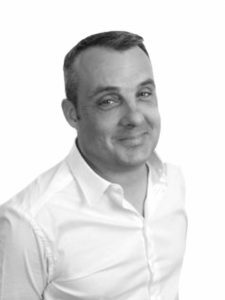 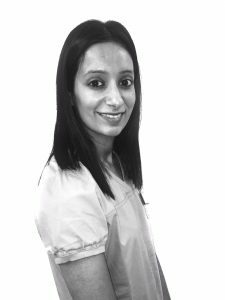 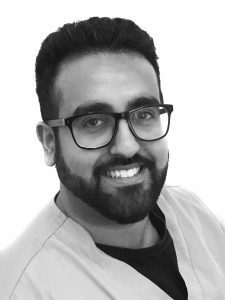 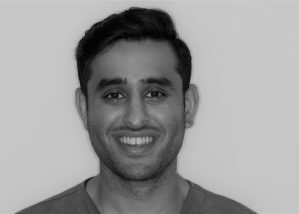 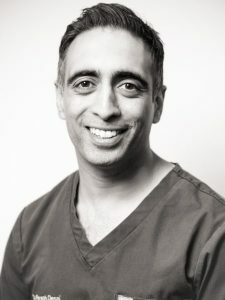 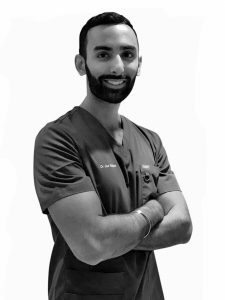 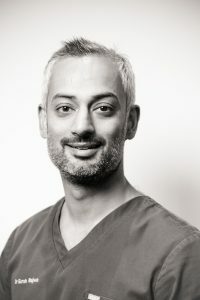 Her enthusiastic, friendly and perceptive attitude coupled with her with pro-active and highly professional nature means our patients always get the highest level of orthodontic care. 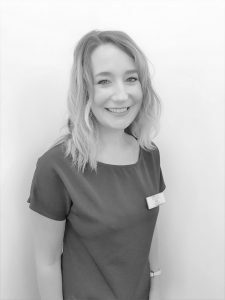 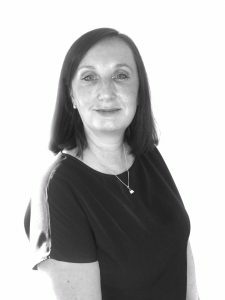 Aleksandra has spent most of her career in private practices in Spain and more recently within the UK. 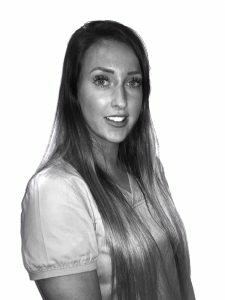 Aleksandra is happy to accept referrals from external General Dentists.